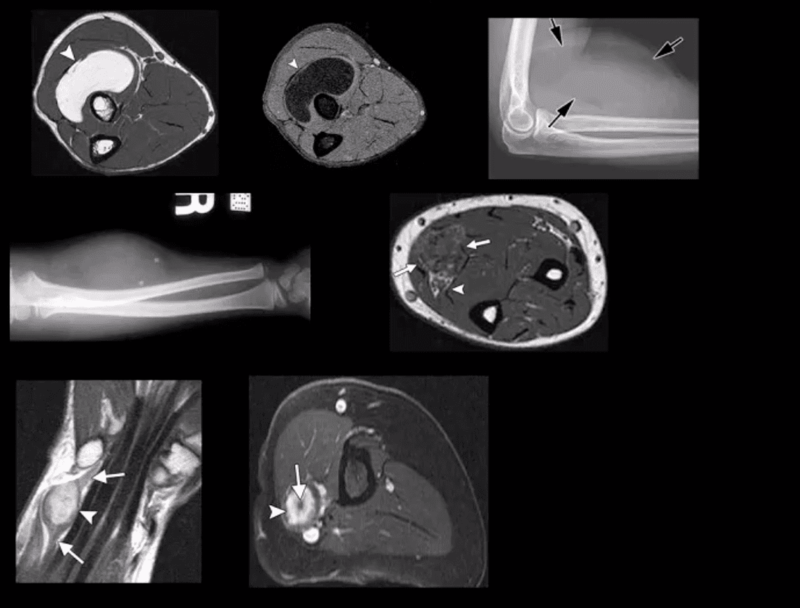 Imaging: 1st step is x-radiography with elbow series, CT scanning may help in complex cases, MRIif ligamentous injury. Imaging: 1st step x-radiography can be sufficient. CT occasionally used in complex cases. 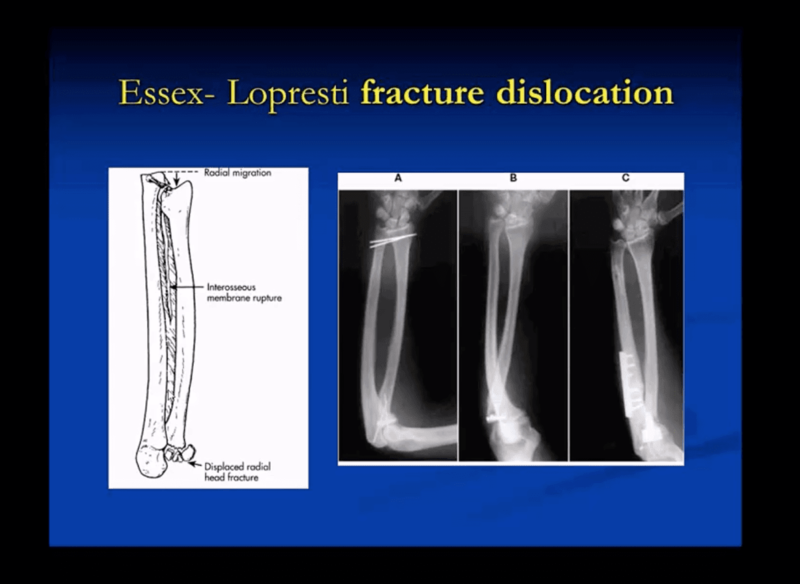 Monteggia fracture-dislocations: prox 1/3ulnar shaft Fx. with concomitant dislocation of PRUJ (radial head). FOOSH injury. Children4-12 y.o. Infrequent in adults. 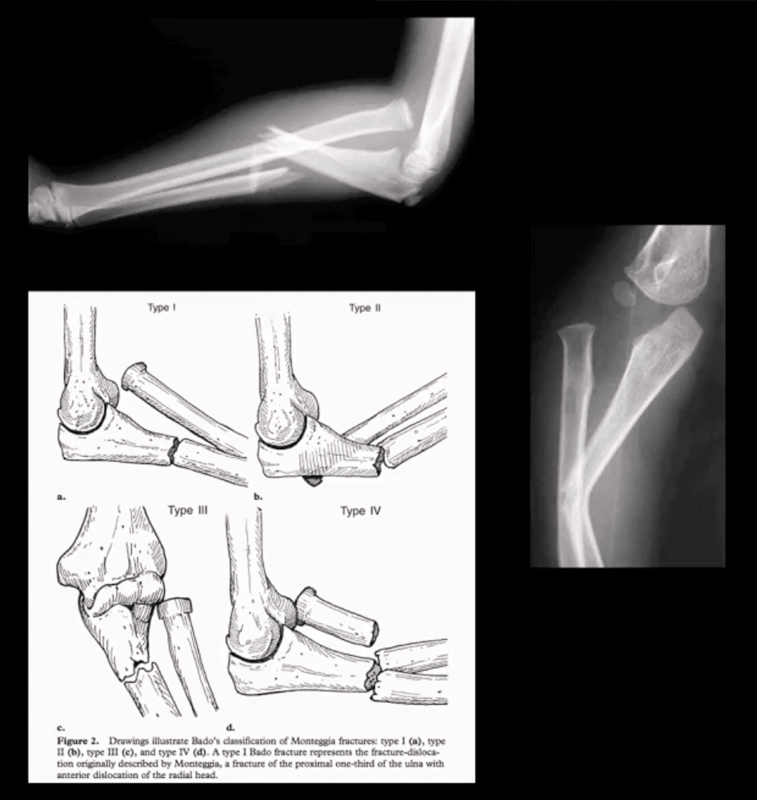 X-rays readily reveal ulnar Fx, but radial head dislocation may be subtle and occasionally missed. 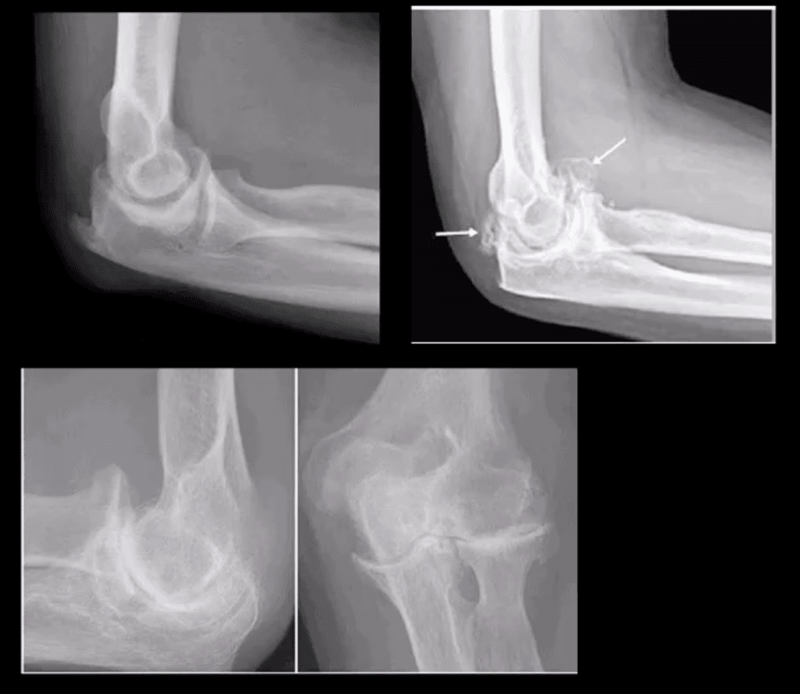 This is a serious injury leading to elbow disability if Dx delayed 2-3 weeks or left untreated. X-rays are typically sufficient:Rx: casting vs. operative. 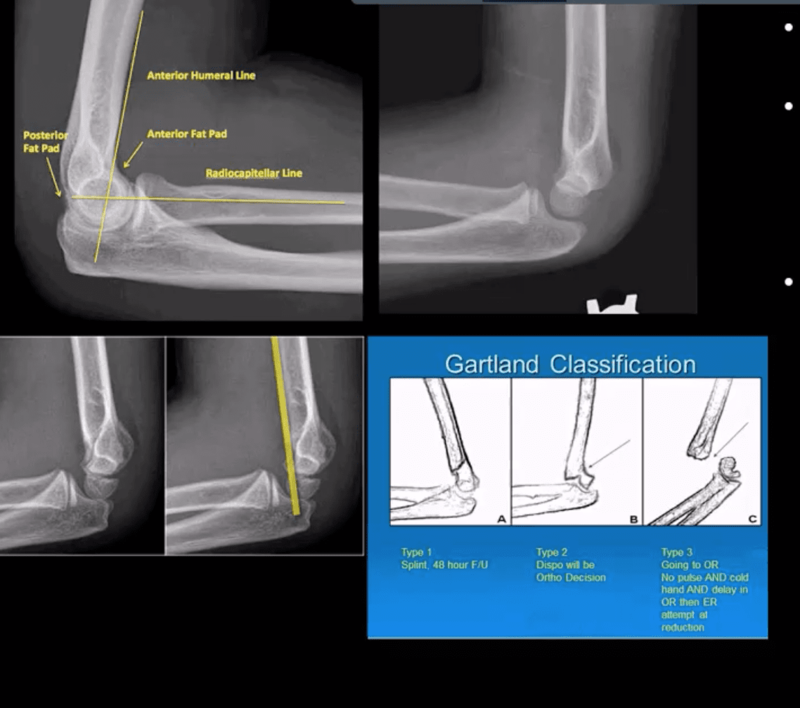 Supracondylar Fx: this is the M/C elbow Fx in children. Epicondyle Fx: common pediatric injury, about 10%.Essentially an avulsion Fx and a MUCL tear. Medial epicondyle is m/c Fx. FOOSH is the m/c mechanism.M>F. If minimally displaced or undisplaced can be treated with casting esp. 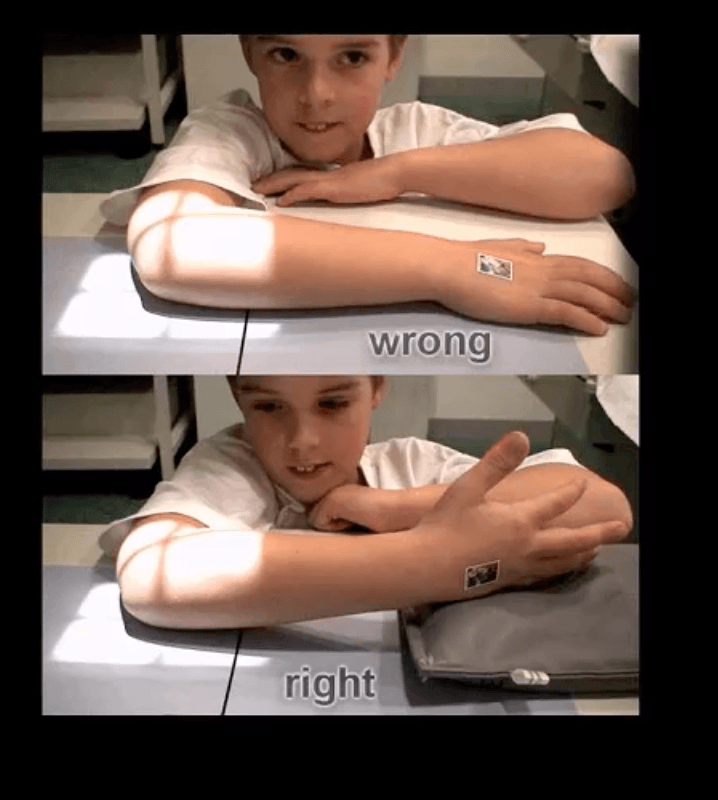 in non-dominant arm. If displaced as in this case, require ORIF. Imaging: 1st step: x-rays followed by MRI and/or MRarthrogramme if indicated. CT may help with complex injury evaluation. MRI and/or MSKUS may help with a ligament injury. Inflammatory Arthritis: RA of the elbow is frequent (20-50%) and destructive d/t synovitis, pannus, bone/cartilage, and ligamentous destruction/laxity. 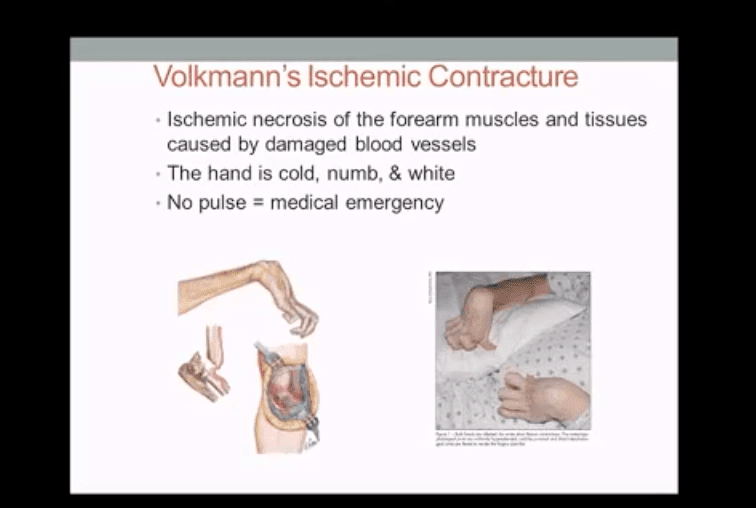 Clinically: begins after the onset of hands symptoms with, symmetrical swelling, pain, reduced ROM, flexion contracture. Presence of rheumatoid nodules can be noted along the olecranon and posterior forearm. 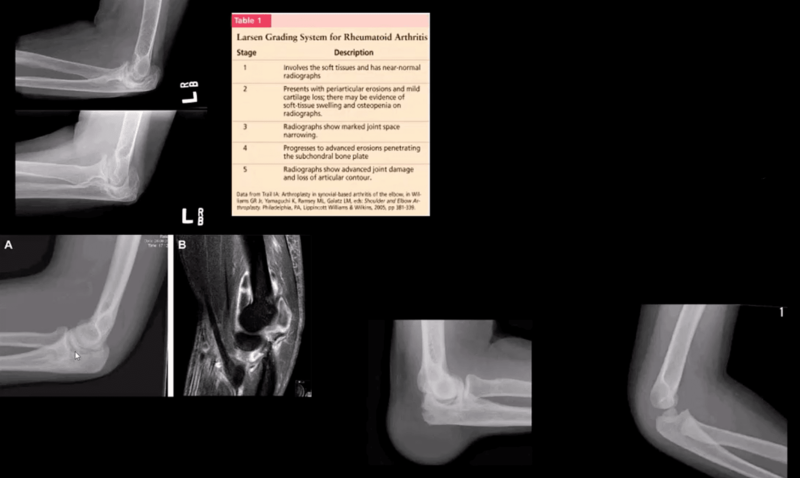 Rx: DMARD, operative tendons repair. Imaging: x-radiography with early non-specific effusion (fat pads),later: erosions, symmetric JSL, osteopenia. MSK US helps early Dx. MRI reveals synovitis, bone edema correlates with pre-erosive x-ray findings, synovial enhancement on FS T1+C. 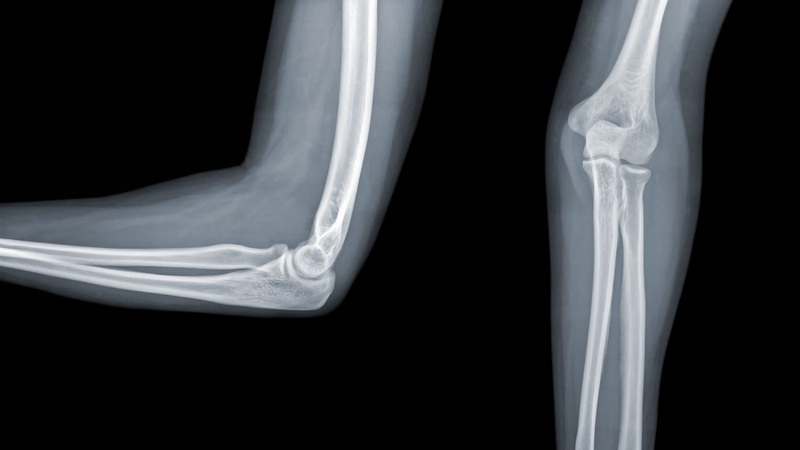 Gouty Arthritis: may affect the elbow but less than in the lower extremity. 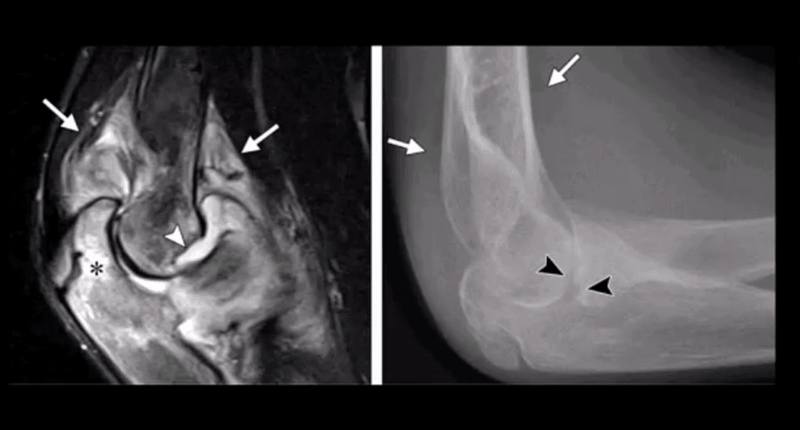 Olecranon bursitis causing a “rising sun sign” on x-rays with or w/o bone erosions. Aspiration and polarised microscopy revealing needle-shaped negatively birefringent monosodium urate crystals. Rx: colchicine, other meds. Juvenile Idiopathic Arthritis (JIA) considered M/C chronic disease of childhood and precedes IBD infrequency. Dx is clinical and imaging: Criteria: Joint pain and swelling in a child 0-16-years for 6-weeks or longer. Many forms exist M/C pauciarticular(oligoarticular) 40%, F>M, associated with ocular involvement (iridocyclitis) and potential blindness. Polyarticular and Systemic forms. Elbow is frequently affected along with the knee, wrists, and hands, especially in polyarticular dz. Imaging: early x-ray features are non-specific. Later: osseous erosion, destruction of joint cartilage, overgrowth of articular epiphyses, early closure of physis. Delayed features: 2nd DJD, joint ankyloses.DDx: hemophilic arthropathy. Cervical radiographs are crucial. 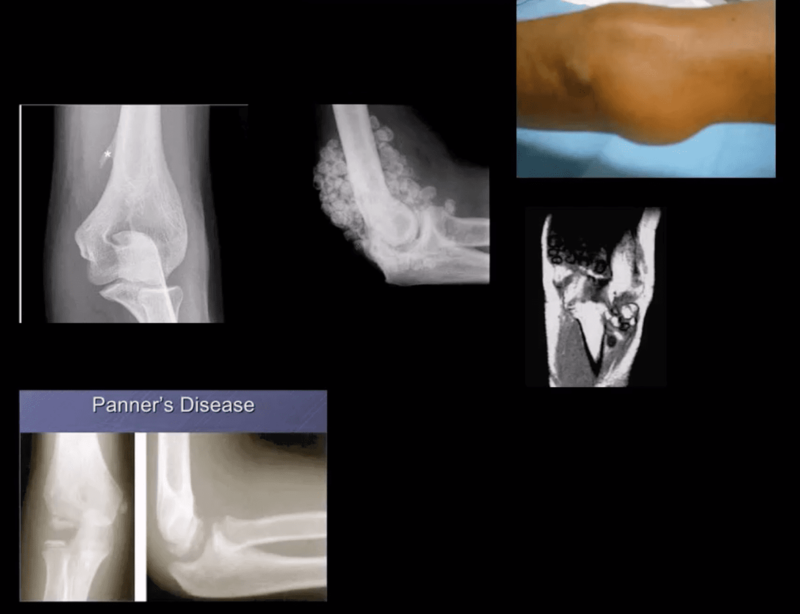 Panner’s Disease: osteochondrosis of theCapitellum typically in 5-10 y.o. Young athlete DDX from OCD of Capitellum(discussed) that occurs in teenagers.Clinically: pain on activity. 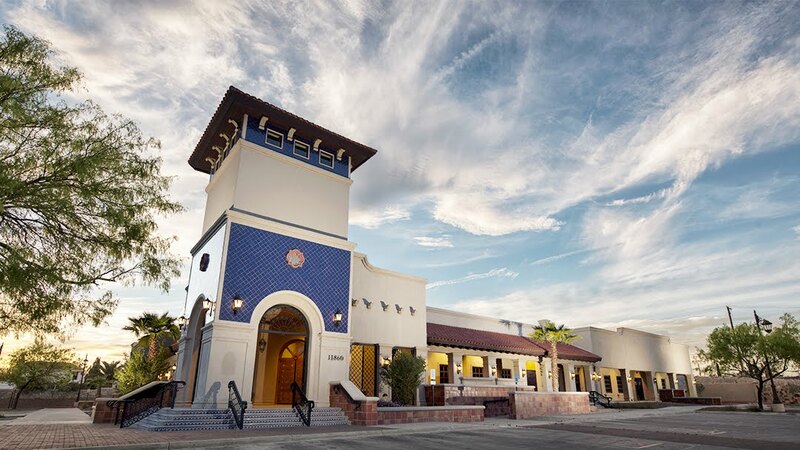 Recovery occurs in most cases by spontaneous healing. Imaging: x-rays reveal sclerosis and slight fragmentation of theCapitellum w/o loose body. MRI: low T1and high T2 signal in the entireCapitellum. Lipoma: intramuscular, subcutaneous. Most common soft tissue neoplasms. Composed of fat but a substantial number may undergo fat necrosis-calcification-fibrosis. Typically remains benign. Occasionally difficult to DDx from a well-differentiated liposarcoma. Imaging: x radiography: radiolucent lesion well-circumscribed with or w/o calcification. 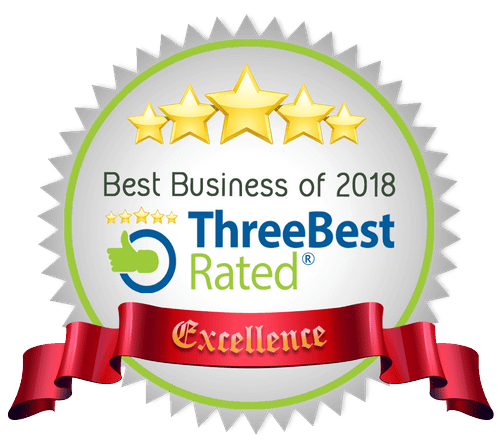 US and MRI are important. On MRIT1high, T2 low SI. Hemangioma: benign vascular lesion, often composed of multiple vascular channels. Capillary vs. cavernous. More common in children, but found in any age. May often form phleboliths (calcification). Imaging: x-rays reveal soft tissue mass containing phleboliths. MRI: T1-high or variable signal. T2-high signal in areas of slow flow. “bag of worms” sign. Biopsy best avoided. Rx: difficult: local excision vs. embolization vs. observation. High recurrence. Soft Tissue Sarcomas: MFH, Synovial sarcoma,(discussed), Liposarcoma (more frequent in the retroperitoneum) Dx: MRI. Clinically: Dx is delayed d/t painless enlarging mass often ignored. Clinically palpable mass deserves MRI examination, US may be helpful. Biopsy confirms Dx.